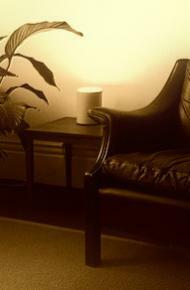 I offer long or time-limited counselling, dependent upon your needs. Time-limited can be for a minimum of eight sessions, and long term is several months or longer. To enable counselling to work and be therapeutic you need to feel comfortable with me, therefore our first meeting is an opportunity for us to meet and discuss whether continued counselling what you are looking for and appropriate to your needs. This appointment is without obligation on either side. Feel free to ask questions you, as you need to satisfy yourself that I am a person you can trust and with whom you would like to work. I work according to your needs and we will regularly review our work together within this process. The initial assessment is £60 and following appointments are £60 for a 50 minute appointment. Payment is paid after each session, by either cash or cheque. PayPal facilities are available for counselling by telephone or Skype.